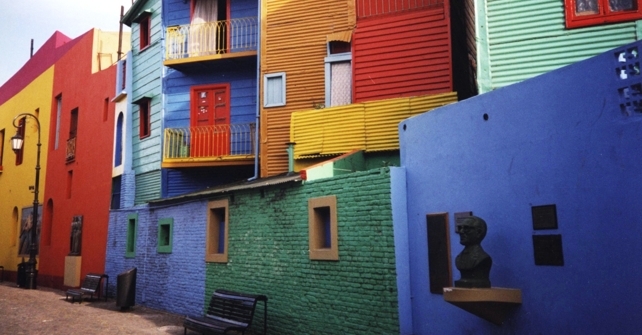 The closest neighborhood: San Telmo, La Boca, Puerto Madero, Monserrat. A deep pleasant look to understand its foundation, its colonial history and the independence, immigration, the old port and its recycling in the twenty-first century. The nature and culture: The Rio de la Plata, the Ecological Reserve and the ancient splendour of the southriver coast.